After the House of Representatives approval of extending the validity of Philippine passports last February, the Senate has also approved, on its second reading, a proposal extending the validity of Philippine passports from five years to 10 years. Senate Bill 1365, authored by Senators Richard Gordon, Cynthia Villar, Ralph Recto, JV Ejercito, Loren Legarda, Sonny Angara, Joel Villanueva, Grace Poe, and Alan Peter Cayetano amends Republic Act No. 8329 or the Philippine Passport Act of 1996 extending the validity of the Philippine passports to ten years for citizens of legal age. For 18 years old and below, the validity will still be five years. 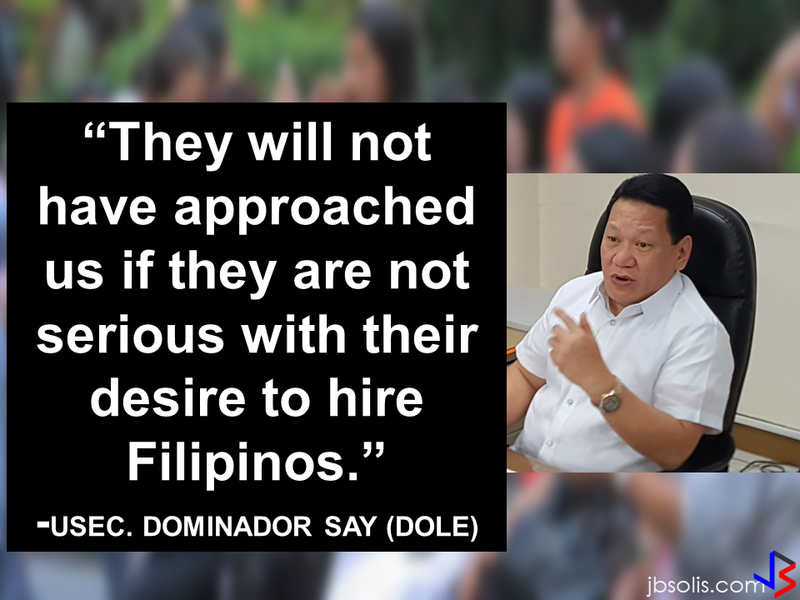 During his first State of the Nation Address, President Rodrigo Duterte mentioned about the passport validity extension. 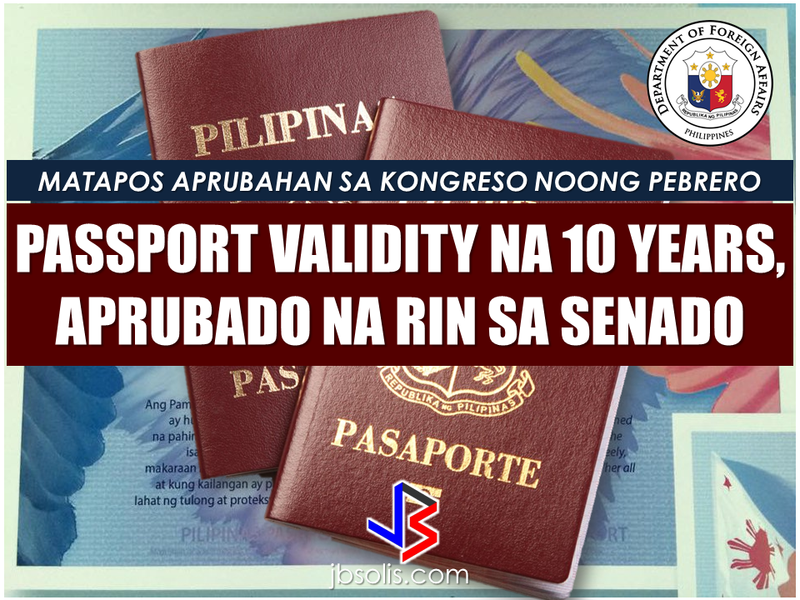 According to Senator Cynthia Villar, passports of several countries, such as the United States, Canada, the United Kingdom, Australia, Vietnam, and Cambodia, already has10 years validity. The Philippine passport, however, is only valid for five years and six months before the expiration date it can no longer be used. Passport applications, she said, increase by 30 percent every year and there will be no impact on government revenue due to the validity extension. 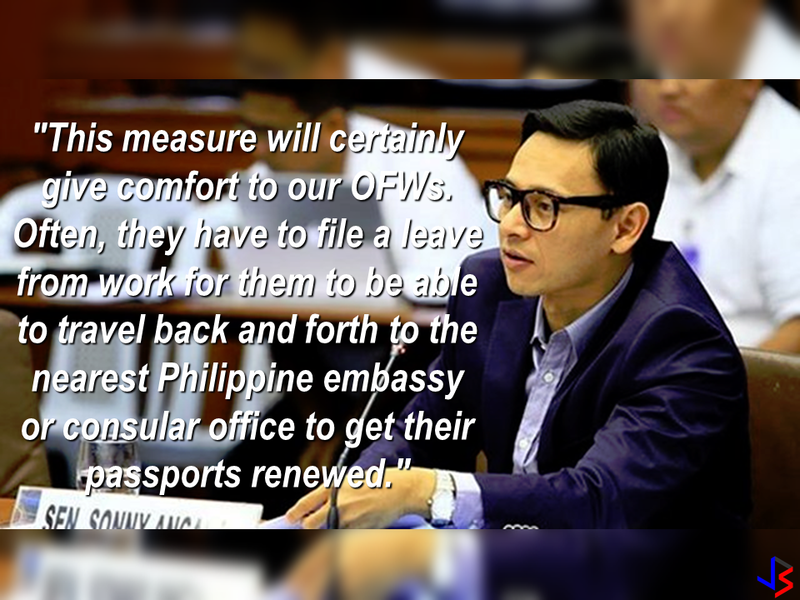 “Whatever we will lose in terms of renewal will be compensated by the increase in the passport application,” Sen Villar said. 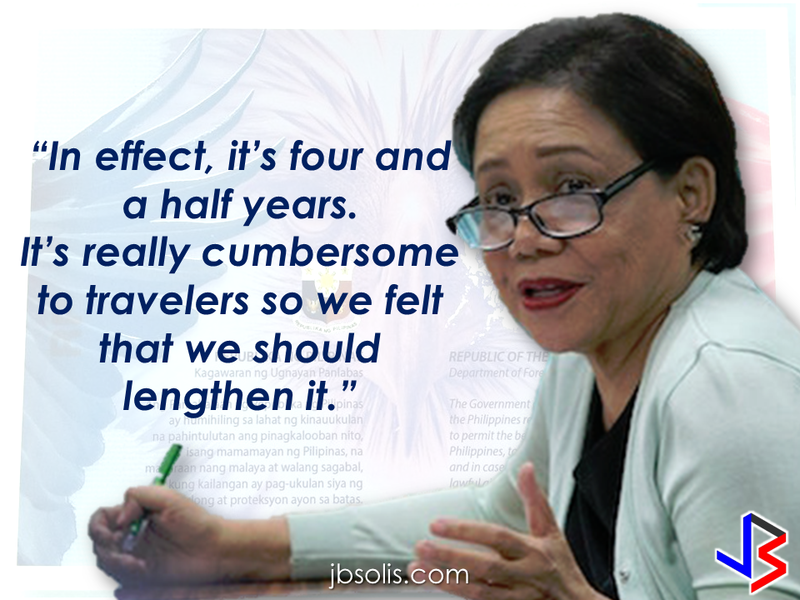 The government revenue from passport applications is P4 billion every year.